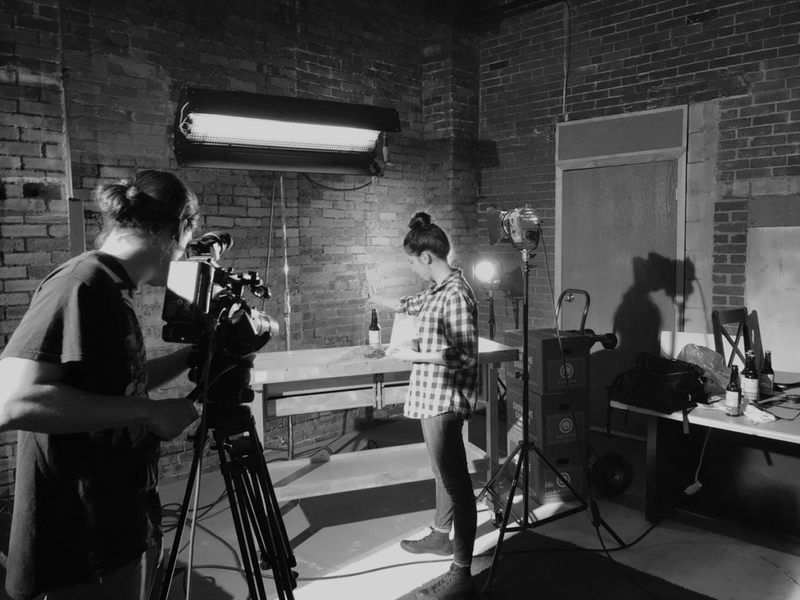 When thinking of a way to capture the culture and expertise of Bartha in a marketing piece, our award-winning Creative Team chose to pay homage to the gold standard in American advertising (and the most powerful force in pop culture): The Beer Commercial! 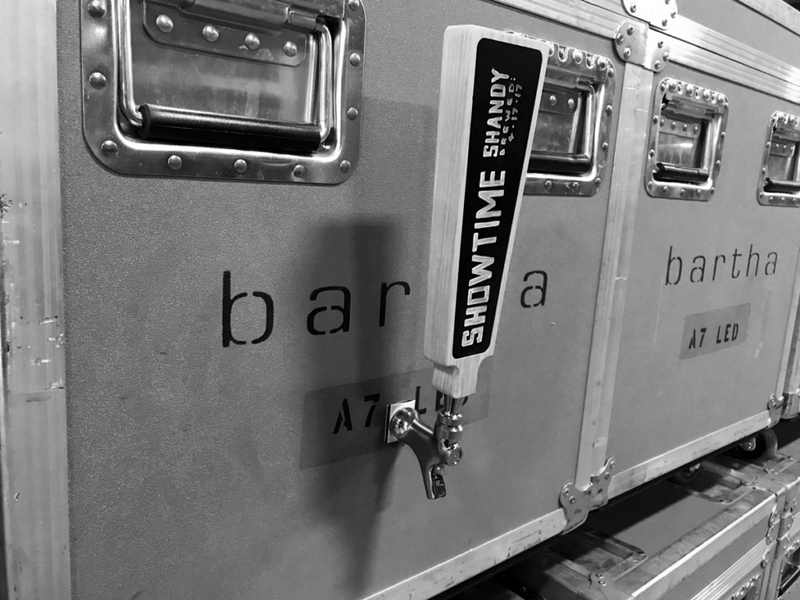 From concept to completion – everything from designing labels for the fictitious Showtime Shandy brew to writing and performing an original soundtrack, to video production, lighting, special effects and more – including the actors, who are Bartha team members – every aspect of the commercial is a celebration of the talent and expertise that Bartha can provide your business or organization. Cheers! 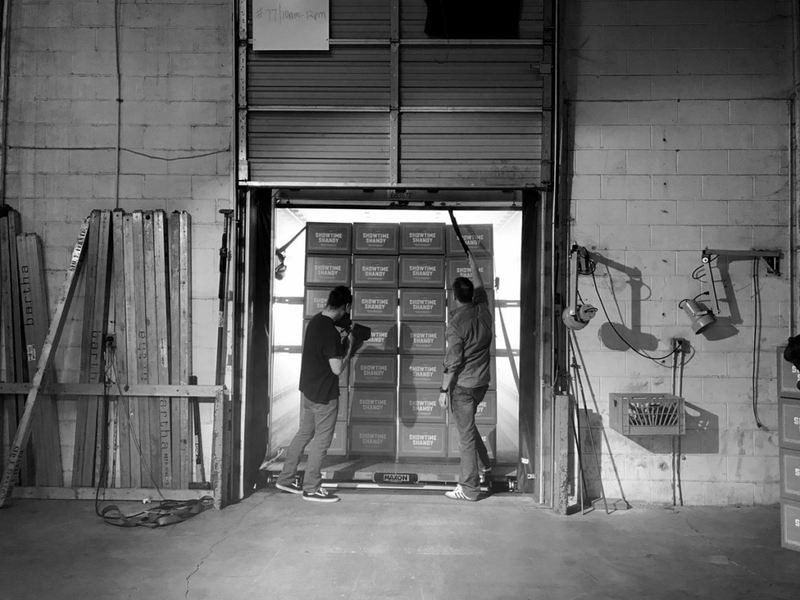 What started as a beer commercial parody has won Bronze in the 39th annual Telly Awards. 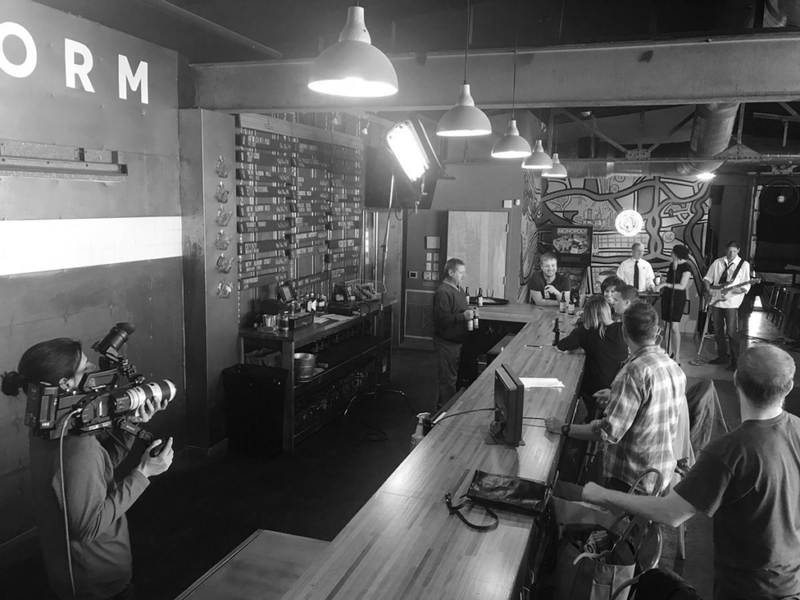 Originally it was a simple idea: if Bartha was to make a beer, it would be terrible because Bartha should stick to what it does best. 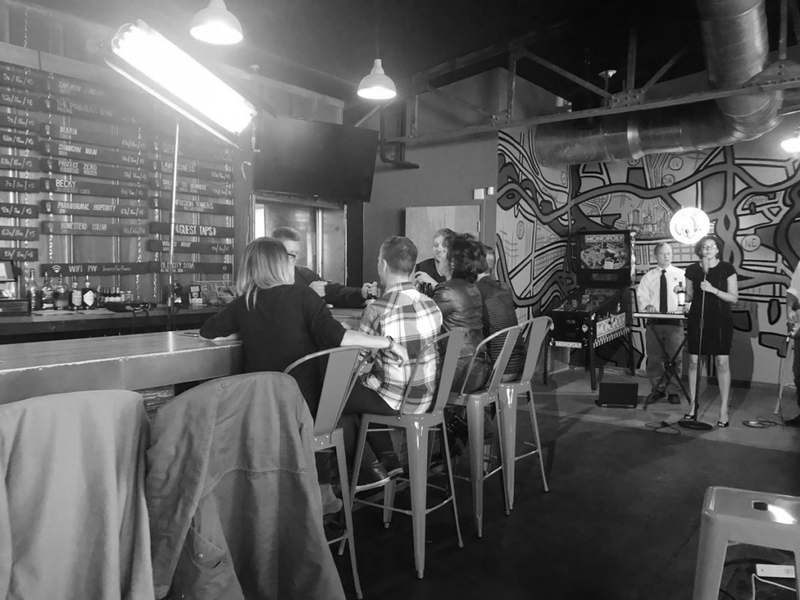 This thought was refined into slow-motion setups, bar b-roll, a rocking band, the delivery of Showtime Shandy, and a series of spit-takes and repulsed reactions. At Bartha we stick to what we’re good at: producing live events across the country that help our clients achieve engaging and actionable results. Great Experiences Start Here. To learn more, click here.